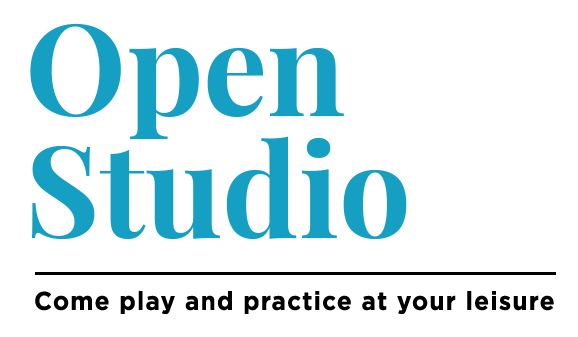 in a new first class of Happy Body and Healthy Mind. 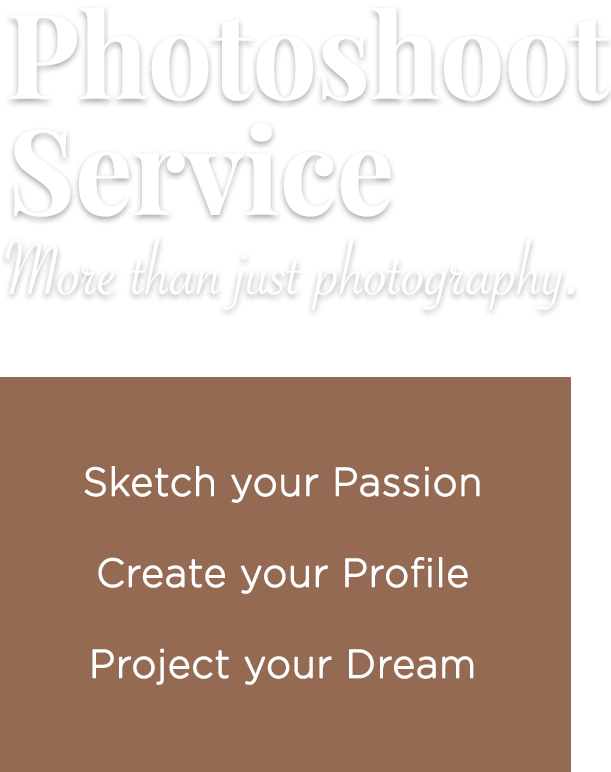 Learn more about available class passes. 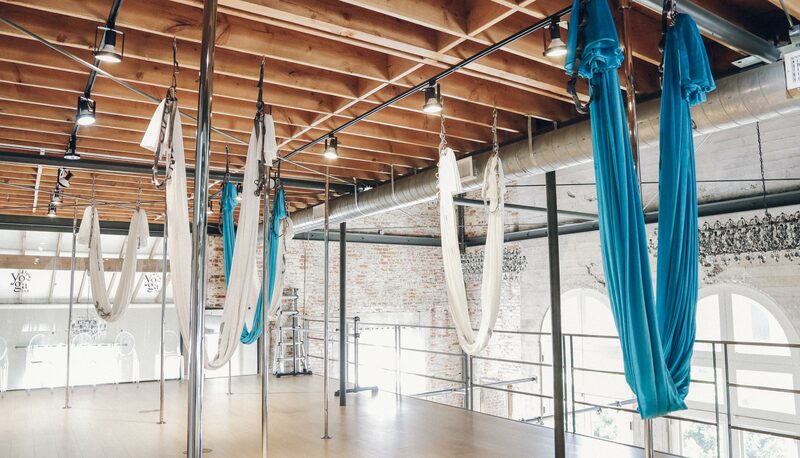 A great way to deepen your practice with a private session with the instructor. 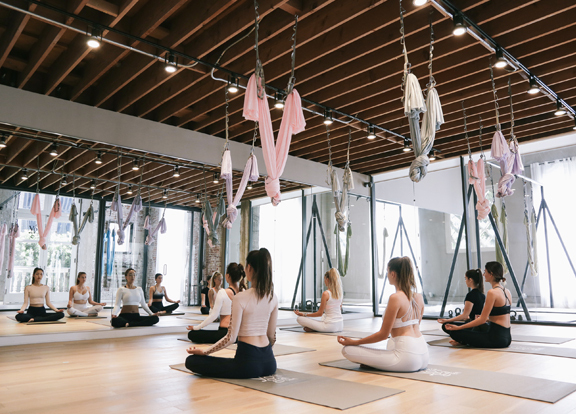 Try a semi-private yoga class to perfect the basics or expand your practice. All participants still get a good amount of individual guidance and attention. 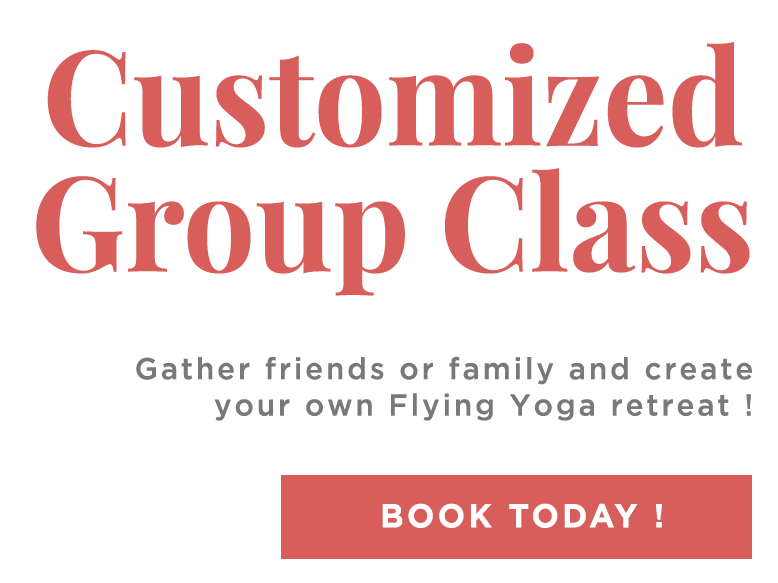 Gather friends or family and create your own Flying Yoga retreat. 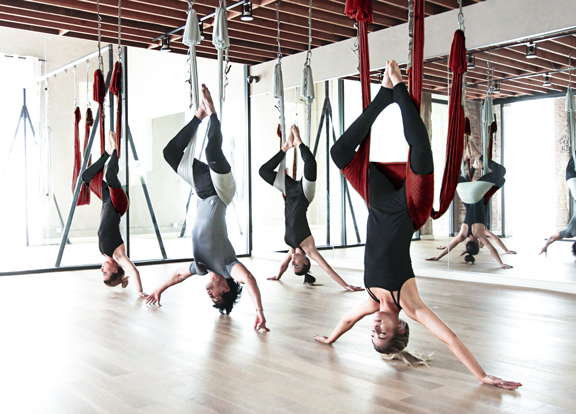 Flying Yoga classes take influence from traditional Yoga poses, Aerial Arts and Pilates. 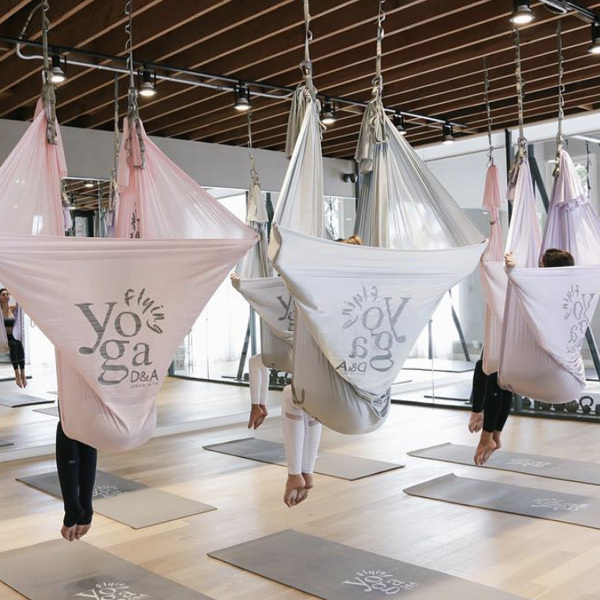 D&A Flying Yoga class is a complete body workout and stretch designed to help release the kinks from the spine, alleviate muscle tension, tone and elongate your muscles, mobilize and hydrate compressed joints and extend your flexibility. 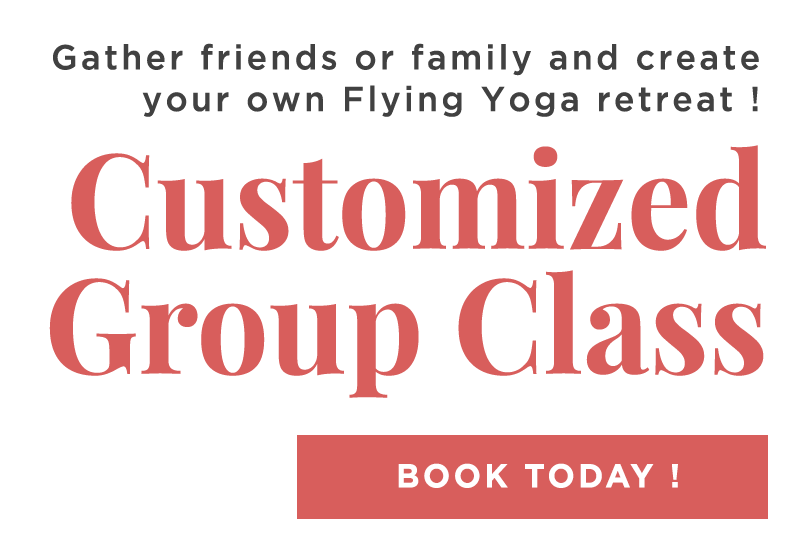 Flying Yoga training is suitable for beginners and advanced practitioners. 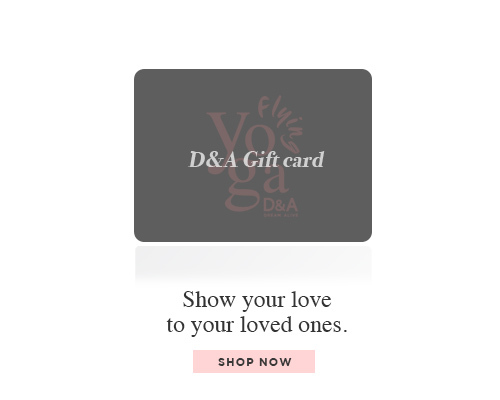 A great way to begin or deepen your practice.